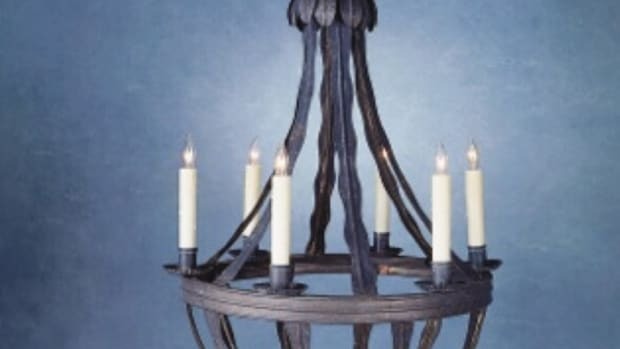 Manufacturer of hand-forged wrought-iron drapery hardware & accessories: custom rods, finials, brackets & holdbacks; European metalworking skills; handcrafted & hand finished. 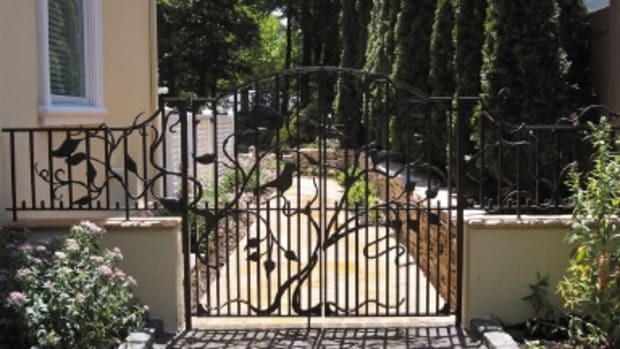 Our family has been manufacturing custom made fine wrought iron products for over three generations. While drapery hardware is our primary focus, we do manufacture a wide range of custom furniture and decorative iron hardware. Our products are available for wholesale purchase. 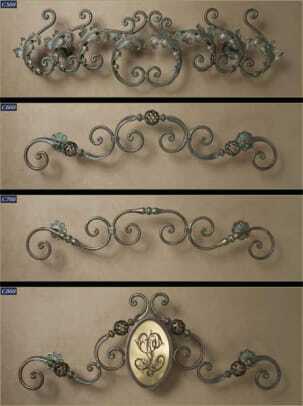 We have also launched a new line of decorative shelving brackets. We take great care and pride in providing superior products hand-forged and hand finished with unrivaled European craftsmanship. All orders are manufactured and finished right here in the United States. Because we are a true manufacturer and not merely a distributor of products made entirely overseas - your order can be customized to meet specific needs. 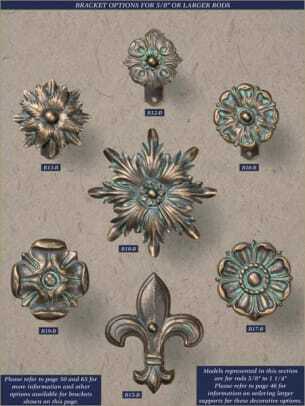 Hand crafted items such as custom bracket solutions, arches and bay windows are a specialty.